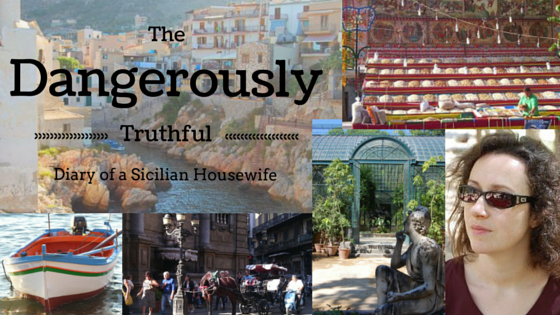 People sometimes ask me how, and more often why, I became a Sicilian housewife. It is all my husband’s fault. This is the story of how I met him. +++ “Fancy going to a Mafia wedding in Sicily?” my sister asked, one drizzly English afternoon. Who could turn down an invitation like that? 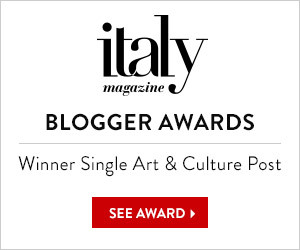 Certainly not … More Fancy going to a Mafia Wedding? 20 Comments Fancy going to a Mafia Wedding?